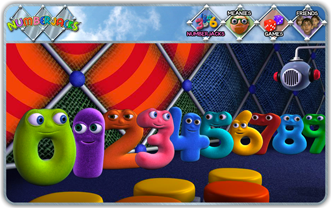 Numberjacks – Call the Numberjacks! Watch all 65 episodes and more for free! Download episodes and own them forever. These sites will only work on Flash enabled browsers and sadly these do not include Apple or Android phones or tablets. Masses of missions and games to entertain and educate the young agents! 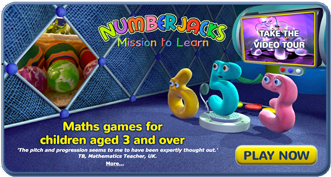 Play Numberjacks games! Great apps for Apple and Android tablets and phones.